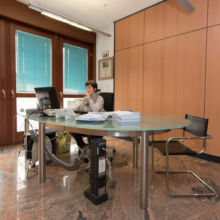 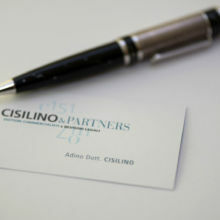 The study Cisilino & Partners offers from over 30 years complete and integrated consultancy accountancy, tax, corporate and labor, supporting the management of the company and the entrepreneur’s personal assets for the success of the activity. 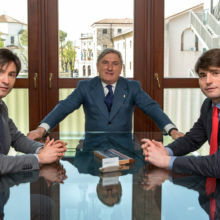 The main objective is to provide expert advice addressed to strategic issues that affect the business community, through active assistance and an ongoing practice, guaranteeing to make good and quick business decisions. 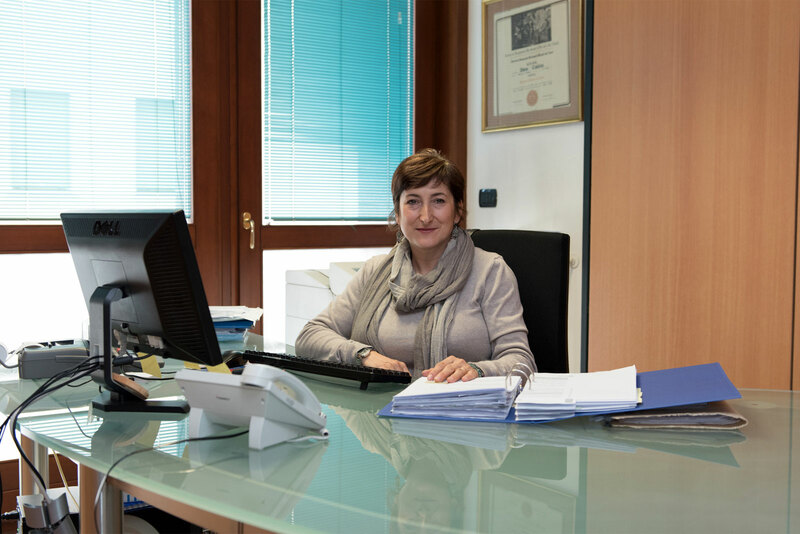 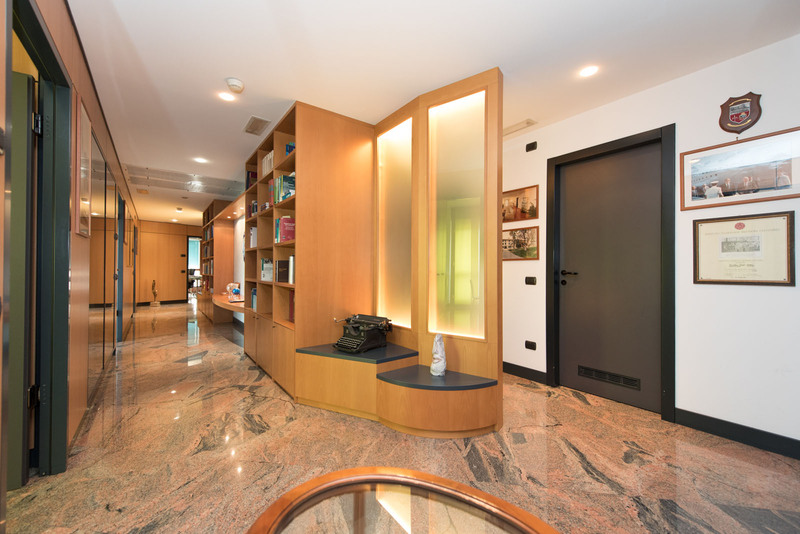 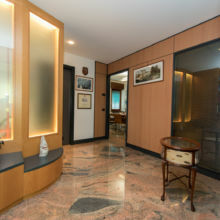 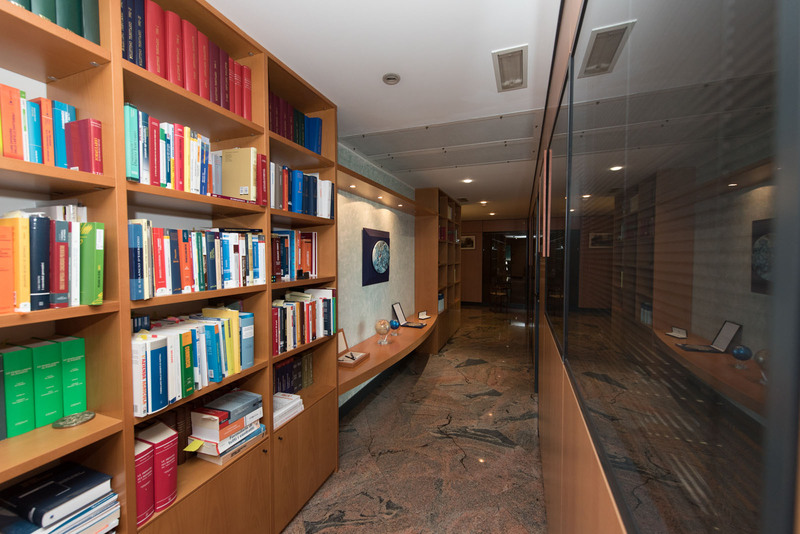 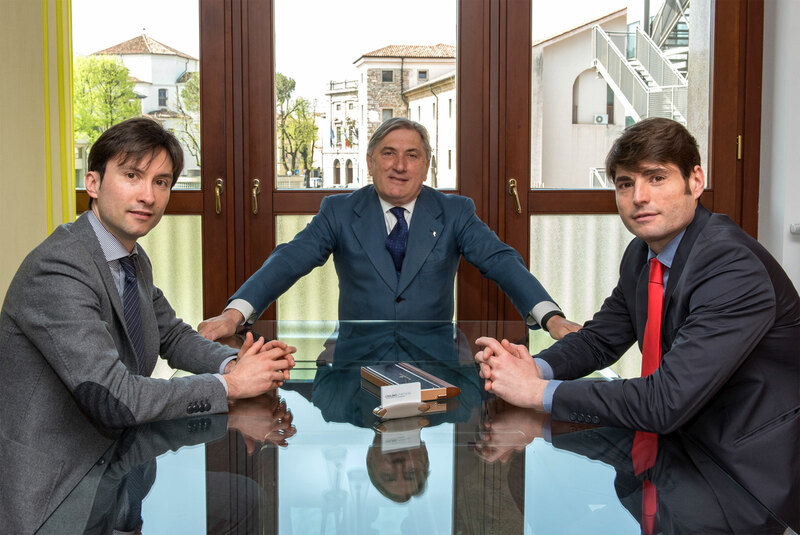 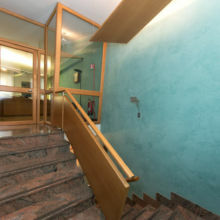 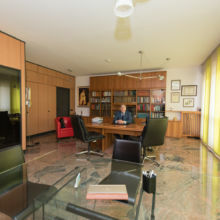 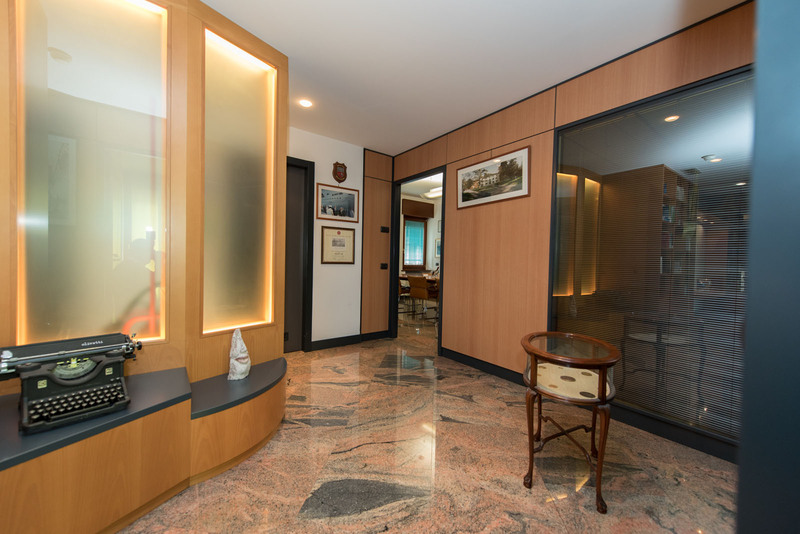 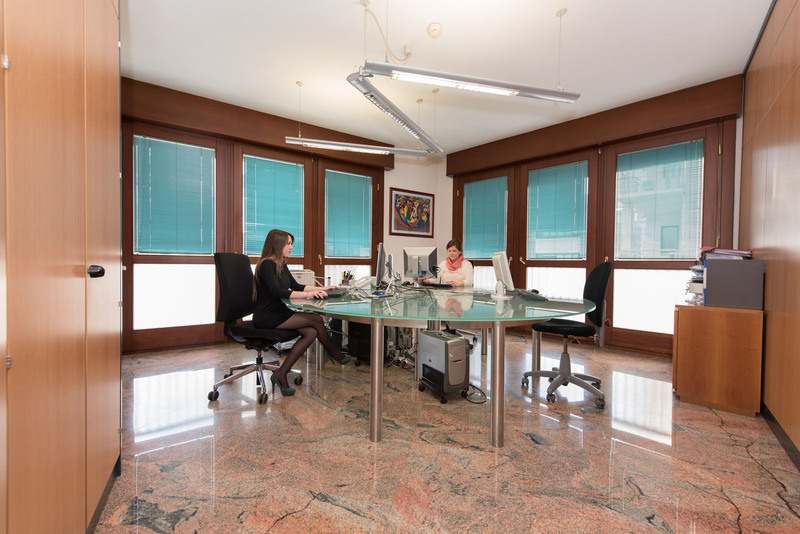 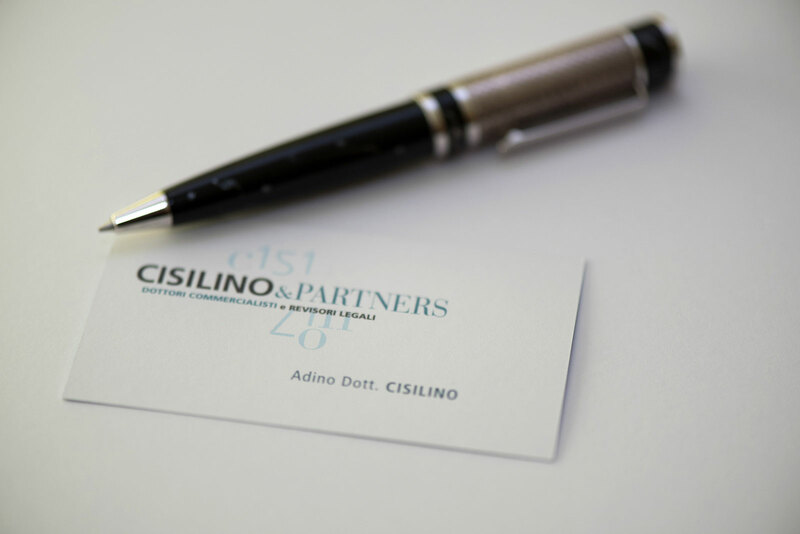 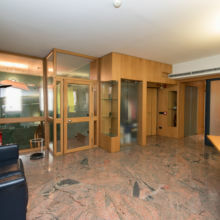 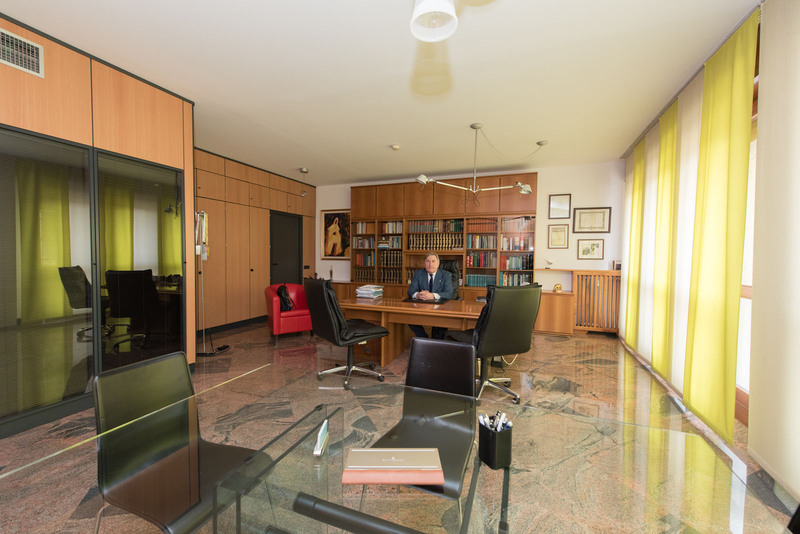 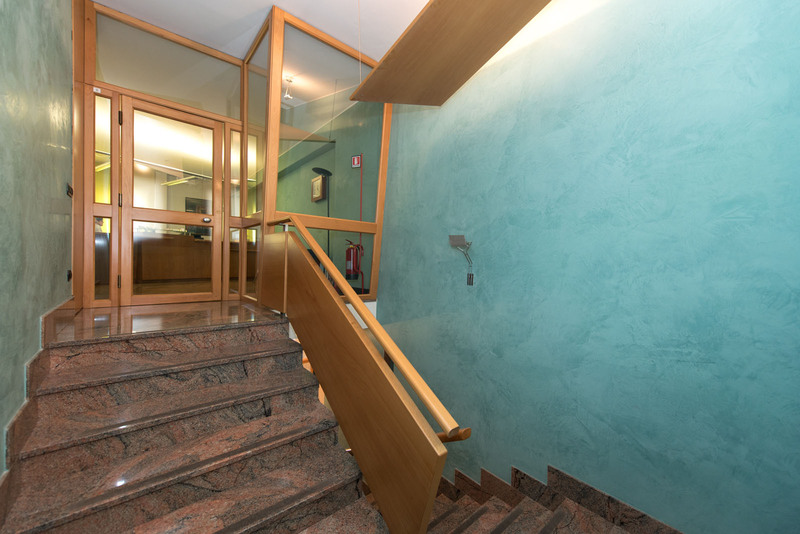 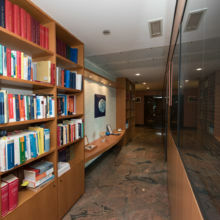 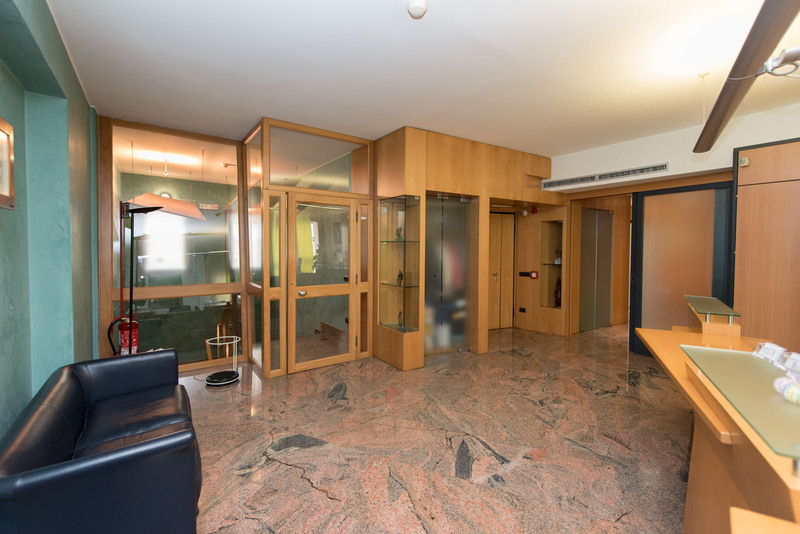 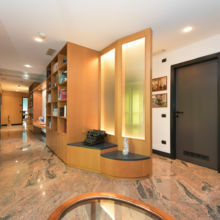 With its two offices in Udine and Rome, the study Cisilino & Partners is able to offer companies, individuals, institutions, non-profit entities and organizations all the necessary support to address and resolve organizational issues, managerial, administrative, strategic and managerial .